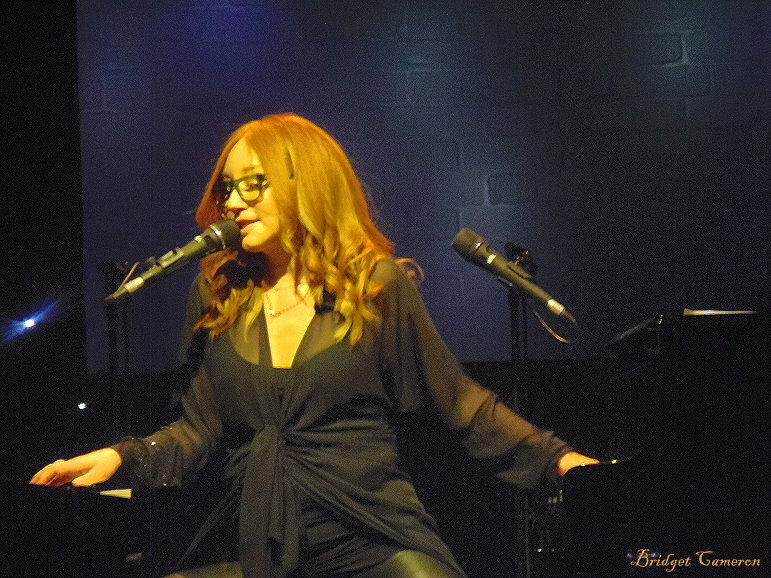 Last night, I had the great fortune of experiencing Tori Amos, live at Her Majesty’s Theatre, Adelaide, as part of her Unrepentant Geraldines Tour; which started May 5, 2014, with over 80 stops across Europe, North America, South Africa and now, Australia. Tori’s spell binding performance, kept people silent for most of the concert, emotionally connected to the ‘soul’ of her experience. She felt at home in Adelaide, saying, ‘It’s Sam’s home, so I kind of feel like it’s my home in a way,” referring to Samuel Adamson (collaborator on the London National Theatre production The Light Princess); which I think made her feel emotionally connected, adding richness to her performance, and our enjoyment of it :). For 2 solid hours she performed a wonderful selection of composition and songs, such as Parasol, Bliss off To Venus And Back (1999) China and Little Earthquakes off her debut album of the same name. She also sang Oysters off Unrepentant Geraldines before diving into Pandora’s Aquarium and Father Lucifer, She’s addicted to Nicotine Patches, Lovesong, her heart warming rendition of Somewhere over the rainbow, Cornflake Girl and Bliss came with the firm thumping close of the piano lid! It was terrific, and the stage lighting set her off brilliantly, bathed as she was in a light show of multiple changing rainbow hues and stars. 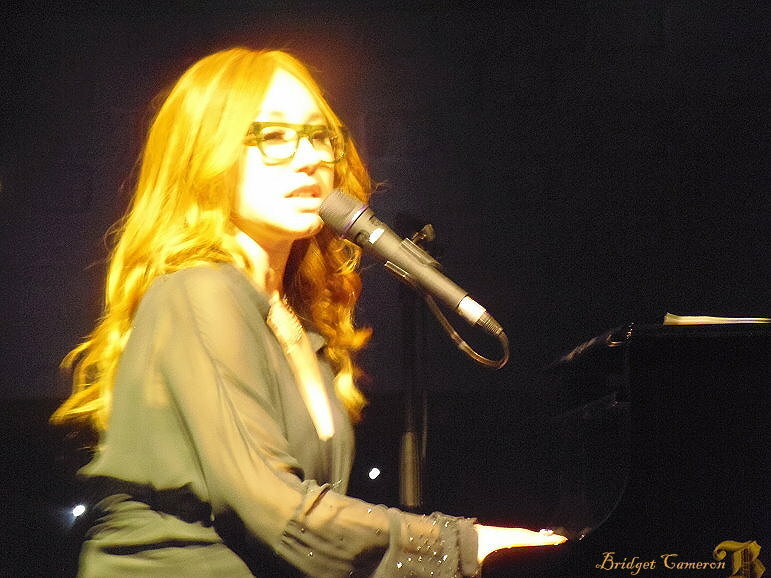 With her distinctive and unique singing, song- writing and piano playing, just Tori Amos alternating between her Bösendorfer piano and her keyboard and rocking and straddling her piano stool. We were transported on a roller-coaster of emotions and experience. Thank you Tori Amos for coming to Adelaide and sharing your music! You gave a virtuoso performance. It was inspirational and amazing!